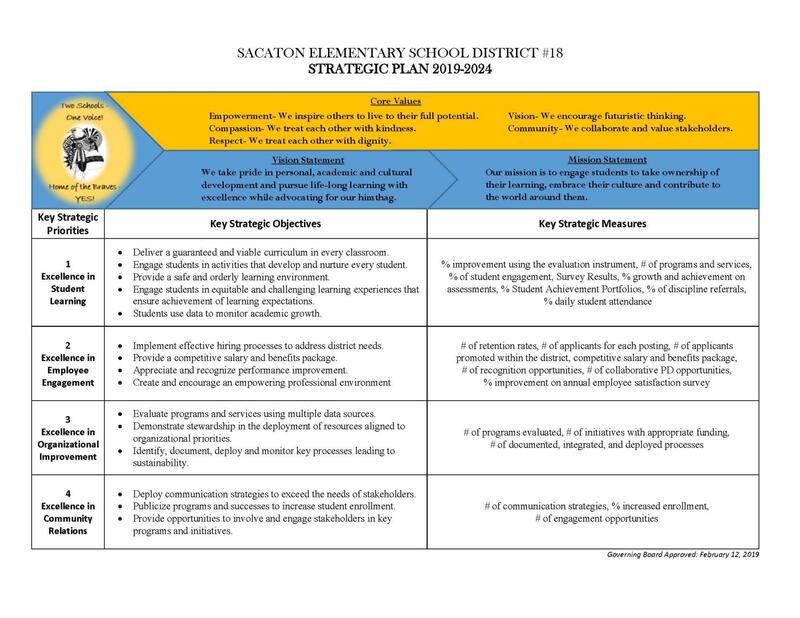 Throughout the two-year strategic planning journey, Sacaton Elementary School District collaborated to align and integrate all district processes across all levels of the system, allowing for a focused and operative deployment that would ensure a culture of shared values and beliefs. SESD intentionally organized and documented this initiative so all stakeholders could provide a voice in the development of the SESD Strategic Plan 2019-2024. On March 13, 2018, the Governing Board approved the Mission Statement, Vision Statement, Core Values, Motto, and Key Strategic Priority Areas. 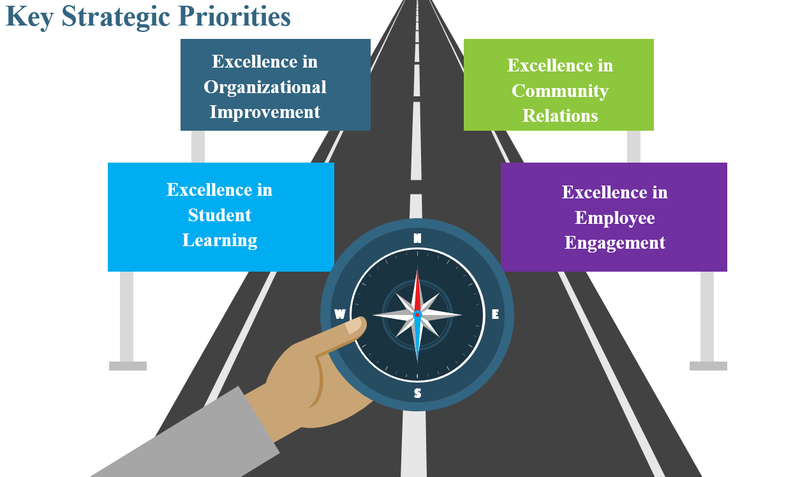 These foundational components provided for deeper aligned collaboration the following school year in creating the Key Strategic Objectives and Key Strategic Measures that was Governing Board approved February 12, 2019. This two-year journey resulted in feedback from eight stakeholder groups. During the second year, opportunities and involvement increased as the district received 858 survey responses, provided for six professional learning opportunities, and coordinated sixteen stakeholder discussions. 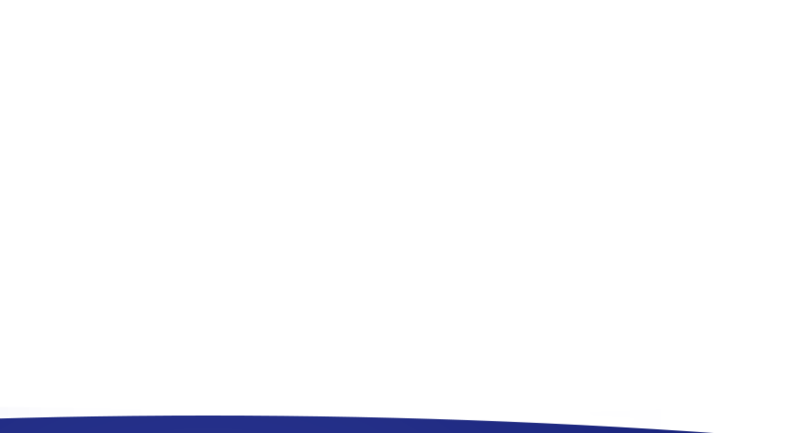 This journey has resulted in a framework, Strategic Plan 2019-2024, that will align and integrate processes and procedures throughout the district leading to the achievement of the SESD Mission: Our mission is to engage students to take ownership of their learning, embrace their culture, and contribute to the world around them. I have an open door policy where by parents, students and community members/partners may reach out in person to share concerns, comments and compliments. I may also be reached by email: cpaul@sacatonschools.org and by mobile Monday through Friday (480) 204-8577.